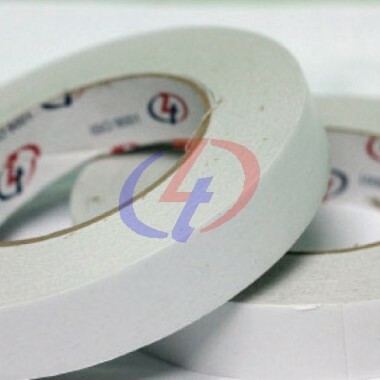 Double Sided Tissue Tape is manufactured with strong adhesive on both sides. 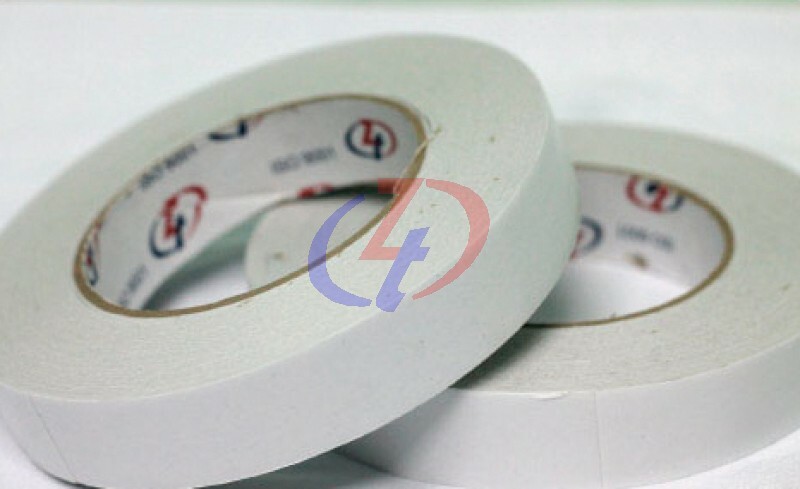 lt is backed by either white, yellow, brown Kraft silicone Iiner. - Holding and mounting of posters, signs.